First, let me start with: I am a happy mama and I am more than excited to spend every day of my life with my 2 little munchkins. However, in order to get up in the morning and look forward to every day, let’s admit, no matter how perfect and well-behaved your kids are, you need those few moments to yourself. And to me, mostly not because I got tired of being a mom, but because as a human being you need to respond to your own needs of being alone and doing things that are only for you. When I get up in the morning, the darkness always calms me. It’s like a little reward for getting up early. I almost even feel sneaky. My real reward, though, is the quiet. Time alone. Time to think. Time to hear my own thoughts, even if it’s for 30 min. For the past few months, I’ve tinkered with the idea of getting up early. It felt impossible. But now that I have I can’t imagine not being about to get that quite time in. This is HUGE for me. Since I’m not a morning person, it’s easy for me to roll over & grab my phone so I can scroll mindlessly through email and social media while I wake up. This starts me off on the wrong foot for so many reasons. When I make the choice to scroll mindlessly through my phone or any other social media network, I allow others to affect my own energy and mood before my day has even started. 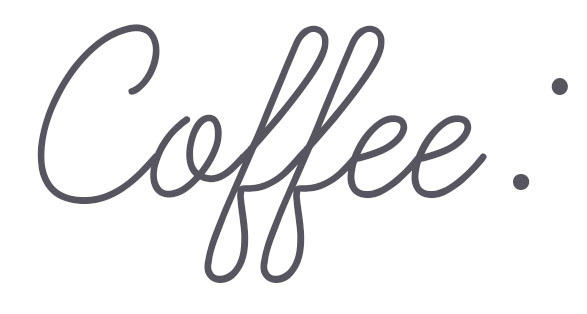 Coffee is what I look forward to in the morning; Buy your favorite brand/blend and really savor it. I also love to purchase unique coffee mugs for my coffee which makes me happy. It’s just one more thing that makes my mornings feel more special. Joy is truly in the small details! Everyone that knows me know I’m a 100% Coffee Junkie and I’m super Picky! My morning Blend is: NESCAFÉ Taster’s Choice instant brew see my video below on how amazing and easy it is! Not 1 coffee ground left behind I promise!!! Coffee Grounds in my coffee make me freak out! NESCAFÉ® Taster’s Choice® also recently upgraded its individual stick packs to be made for an 8oz cup of coffee vs the previous 6oz. With most Americans drinking 8oz+ this is an improved experience! There is more coffee in each stick, and more coffee in the total carton compared to before. I also used NESCAFÉ Taster’s Choice to make my awesome Hazelnut Frappuccino. Even if I read a few pages of a awesome inspiring book it gets my blood going in the AM. 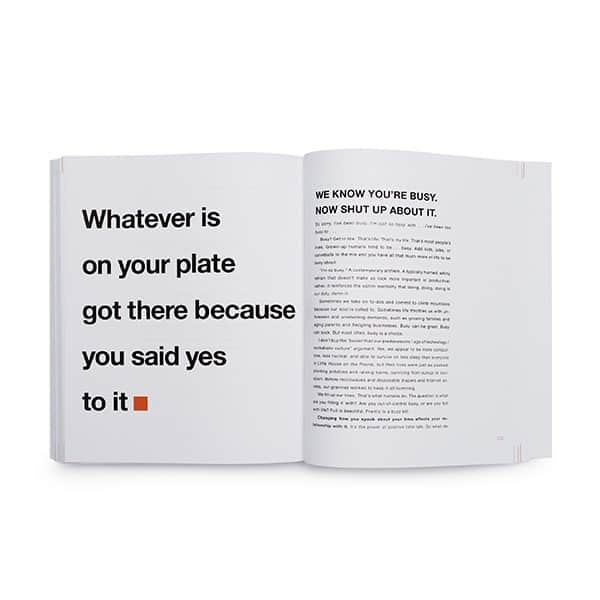 My 100% go to book right now is: It’s Called the fire starter sessions and it is dead on EVERY single time! Makes you feel like wonder woman and super mom all in one! It’s the honest truth I need! This book has the title it does for a very good reason! The last thing I like to do is some yoga or simple stretching. There are a ton of great videos on YouTube to follow along with. I usually choose a few and do them a week @ at time. And that’s my morning self-care routine! It takes less than an hour, and some days the kid’s interrupt m but I still get recharged & get’s me going for the rest of the day!! I want to hear what you are doing for your “me time”! 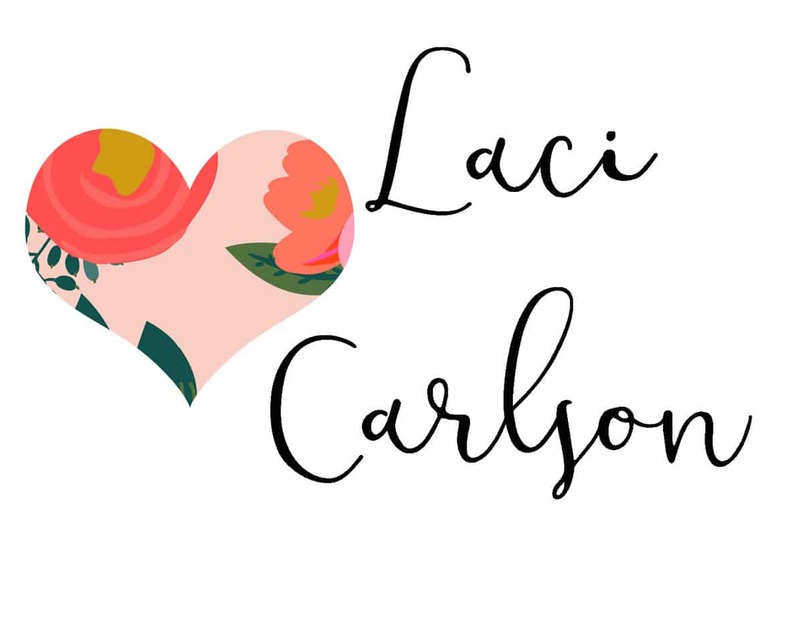 Leave me a comment below, or find me on social media (links on main menu) and share with me any thoughts/feelings/feedback of you enjoying your “me time”! 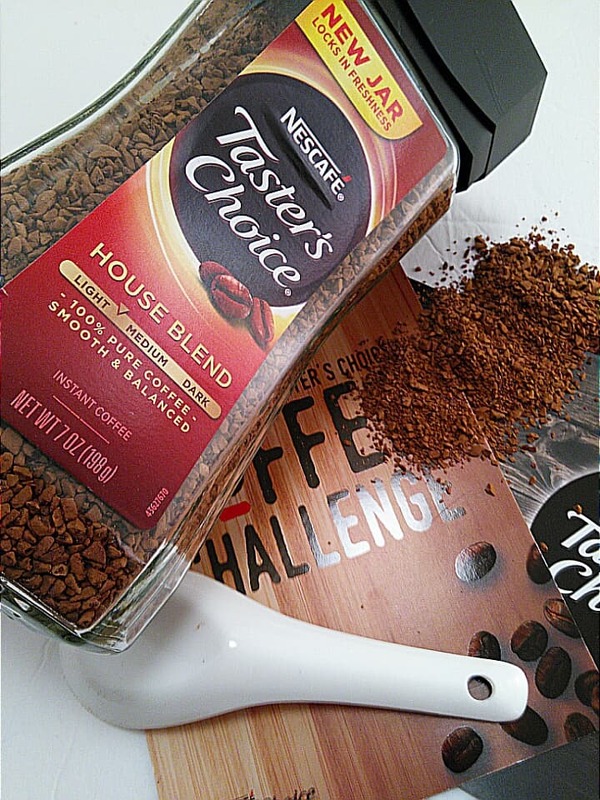 I’m giving away TEN 1.7oz NESCAFÉ Taster’s Choice House Blend sample jars to my readers. Leave me a comment on how you relate to NESCAFÉ Taster’s Choice commitment. I love all of this!! 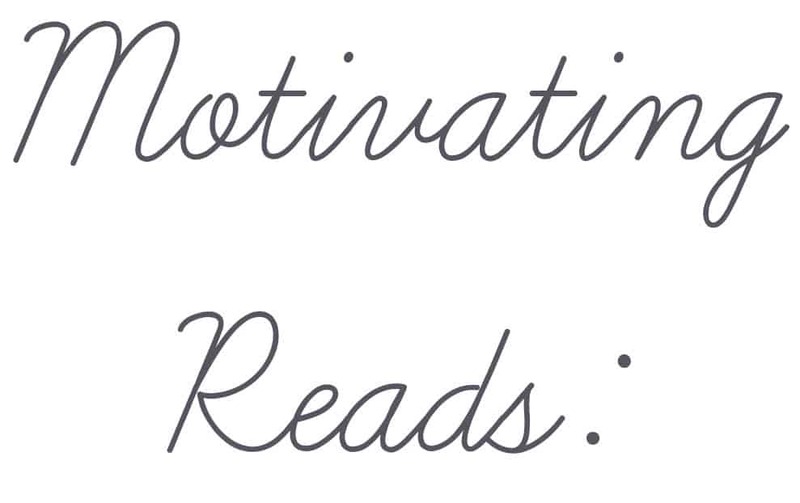 Especially -- no cell phones, coffee, and motivational reads! I roll over and scroll through Facebook most mornings and most days it is such a time sucker. I, too have a quiet time, no phone and a good milky cup of Chai! I used to also incorporate a workout into my morning routine, but with a new baby I'm barely getting out of bed before my toddler! Haha! I can't wait to get into more of a routine and start establishing this routine again! I also love your idea of stretching! Coffee is life! And I need to stop looking at my phone first thing as well. Too much first thing in the AM! It's so important to make time for yourself. I forget this sometimes. Thanks for this insightful post! The morning is when I feel like I have to catch up on social media and such. But I think not checking it right away is so smart! I love reading other people's morning routines. My day goes so much better when I don't oversleep! I really need to work on my morning routine. No phone is my biggest thing...it's such a habit! I love coffee too, but I don't drink a ton, so those single serves would work so great for me! I've actually never tried instant coffee! I'll have to check it out. Thanks for sharing! Love it! 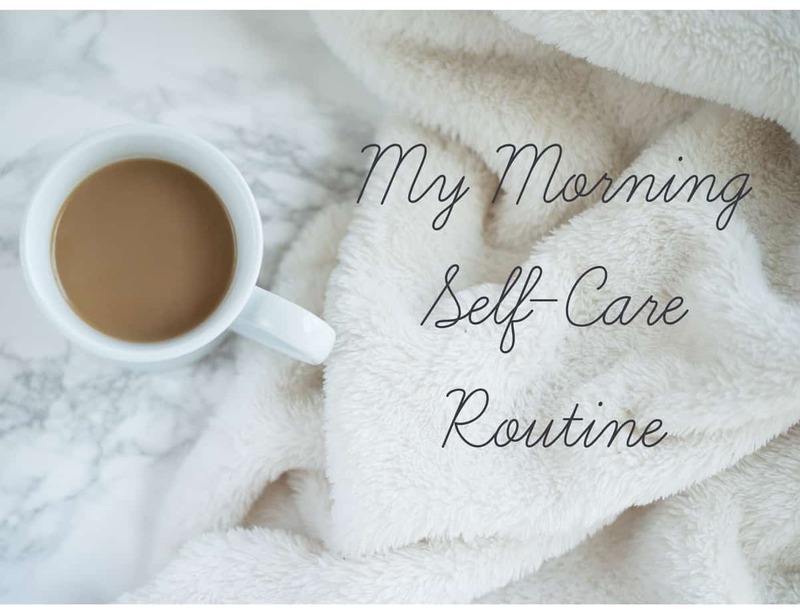 Morning routine is so crucial to get the day started off right! I love Nescafe too! Great tips!! I do all of these too, except for the stretching, which I really need to add to my routine! Thanks for the ideas! I'm right there with you on the quiet time. It makes a world of difference! I do this too! I love my coffee and quiet time in the mornings! When I don't get those, the day just ends up being stressful! Sounds like a relaxing morning routine! Makes waking up early worth it! When my husband and I finally have kids I hope to be able to carve out some me time in the morning too to set my day right. I do this too! I have to drink my coffee and truly wake up before my kids do. Love this post. Love your self-care routine!! Particularly about your phone! I love these ideas. I really need to incorporate some of these steps. Gym is my me time now! ?? yes quiet time is so important for me!